There are a few nice waterfalls on Islay’s neighbour Jura, this one is near the shore of Loch Tarbert. I’m not sure what it is called, but I believe it is fed by Abhainn Luindale. 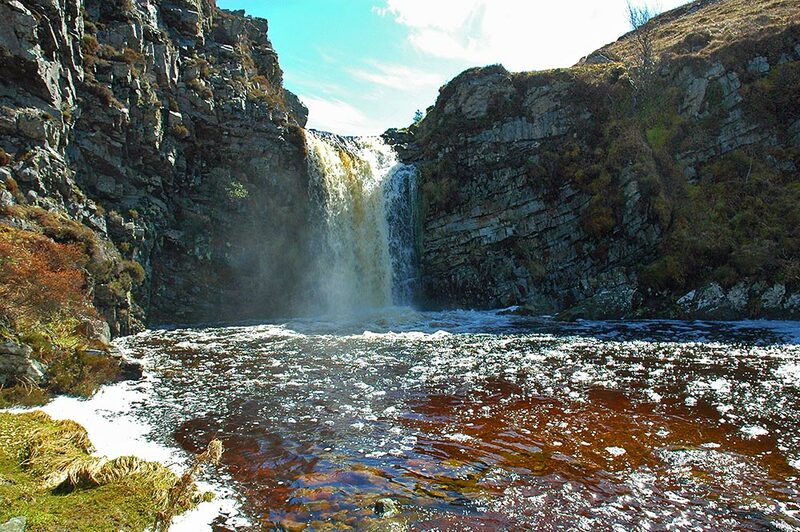 This entry was posted in Jura Excursion, Landscape, New Post, Sunny Weather and tagged Abhainn Luindale, Jura, Loch Tarbert, waterfall by Armin Grewe. Bookmark the permalink.